Worldwide, weve sold more Mojitos than just about any other shoe weve ever made. Its a cult classic, for men and women. Look at the styling the Mojito traces its lineage to a rock shoe we made years ago. 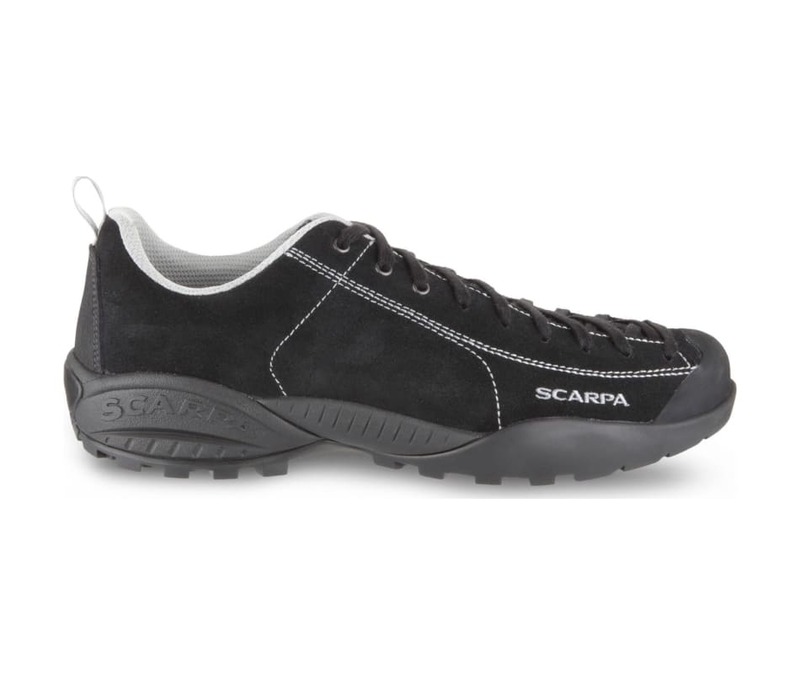 The sole draws upon the supportive, hikeable Vibram Spyder of the popular Zen. The leather, well nobody does leather like the Italians. Beautiful, comfortable, and still made in Europe.